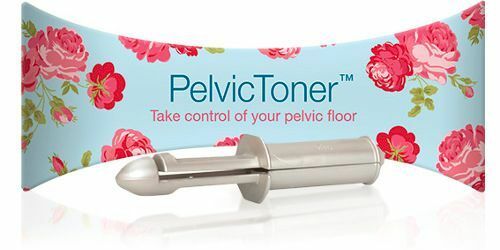 The PelvicToner is an approved pelvic toning device under the NHS Drugs Tariff. This means that it is available for your GP to prescribe to you. Despite our best efforts, your GP may not be aware of the PelvicToner, or that he or she can prescribe it to you. So, if you are planning to ask your GP to prescribe it, we recommend that you download our NHS Fact Sheet and take it along. Can you get yours for free? Very many women qualify for free prescriptions. If you do, you can receive your PelvicToner free of charge. There are also many other exemptions - see below for a complete list. Even if you do not qualify for a free PelvicToner, NHS prescriptions are charged per item and as of 1 July 2015 you will only pay £8.80 (click for current prescription charges). NHS prescription charges have been abolished in Scotland, Wales and Northern Ireland. All prescriptions dispensed in Northern Ireland are free, even for patients visiting from England, Wales or Scotland. If you are going to ask your GP to prescribe a Pelvic|Toner, it is a good idea to take copy of our NHS Fact Sheet. Just click on the link below to get it.